Welcome to Cape Auto Repair, where Porsche is our passion. 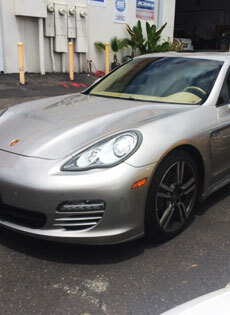 We are Orange County's best choice for Porsche service, repair, and maintenance. 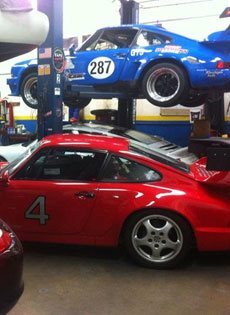 Our full-service auto repair shop provides Porsche owners with quality work, timely service, and very competitive pricing (especially when compared to local Porsche dealerships). We're one of the oldest independent auto repair shops in Laguna Niguel and have been serving Orange County since 1979. 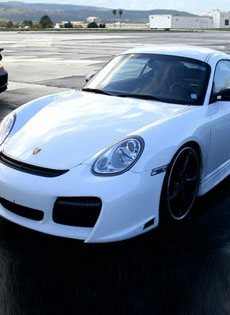 As such, we have extensive experience working on thousands of Porsches (of all models and years) and are often sought out by out-of-state and international clients looking for expert pre-purchase inspections. To ensure highly reliable results for each and every Porsche that enters our repair shop, we stay current with the industry's best repair techniques and using the latest equipment, diagnostic tools, and computers. Most of the above services also come with a courtesy vehicle inspection to help catch minor issues before they become costly future repairs and/or safety hazards. With every service we offer, you can count on exceptional workmanship, original equipment parts, and personalized customer service. We take the time to help our clients make well-informed decisions and tailor our services and recommendations to their individual needs, budget, and preferences. As such, we can help you prioritize your repairs; use your preferred brand of fluids; inform you of any common issues that are specific to your Porsche's model and year; and more. 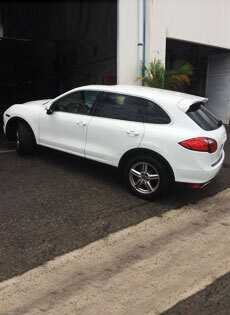 Whatever your Porsche service needs, you can trust that Cape Auto Repair will always have your best interests in mind. 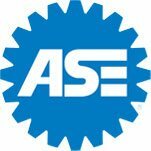 We'll treat you kindly and fairly; look for ways to help you save money while maximizing the performance and life of your vehicle; and back our work, both parts and labor, with a 12-month/12,000-mile warranty. Call licensed, bonded, and insured Cape Auto Repair today at (949) 582-3131. Our Porsche repair shop is open Monday through Friday, from 8am to 5pm. Turnaround time on repairs varies, but most basic services, such as oil changes and brake services, can be done while you wait. For the convenience of our clients, we do provide loaner cars and offer local pickup and delivery. Before we begin any work, we provide a written estimate upfront; and, if anything else comes up, we notify you immediately for approval. 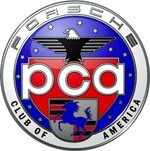 We accept cash, Visa, MasterCard, and Discover, and extend a 10% discount to Porsche Club members.